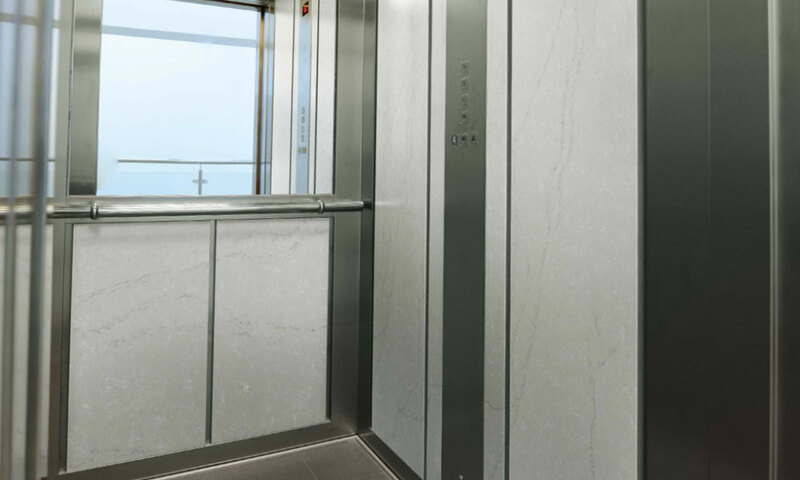 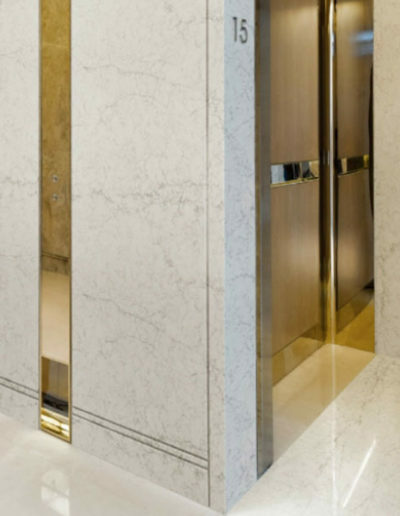 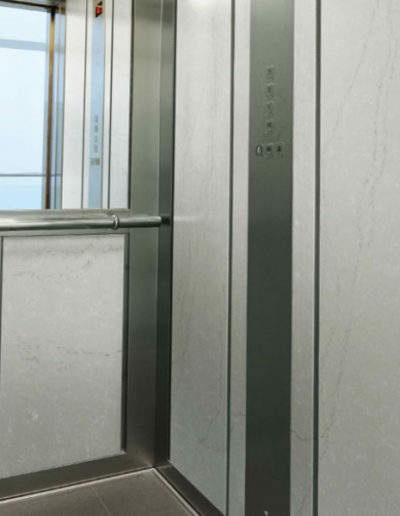 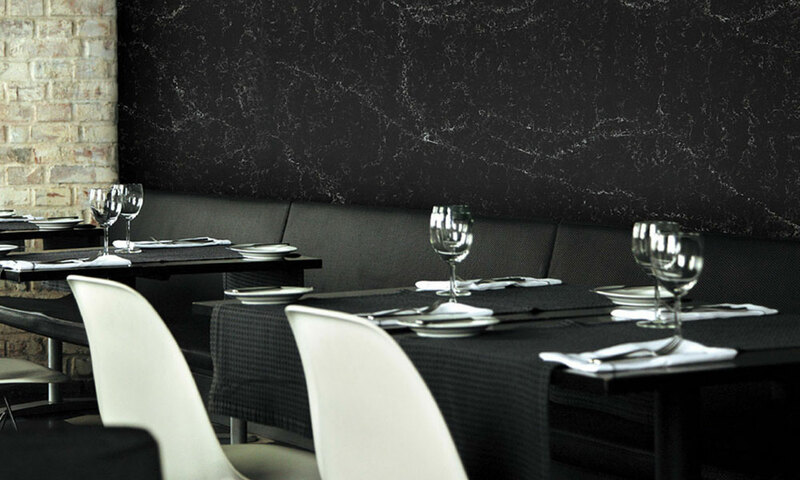 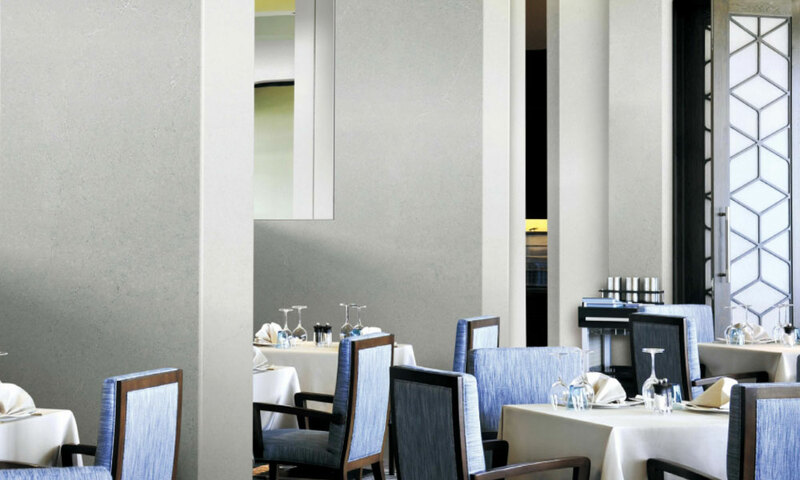 Hanstone® Quartz is suitable for any commercial settings such as offices, restaurant, shopping mall and hotel, adding more elegance and durable aesthetic. 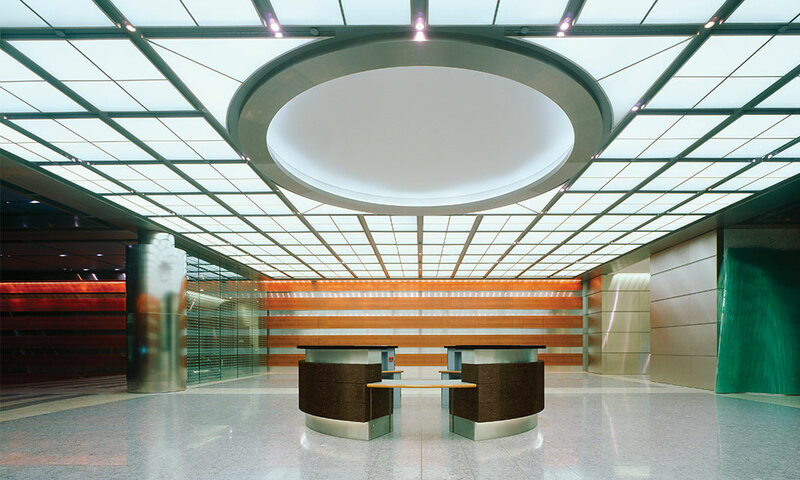 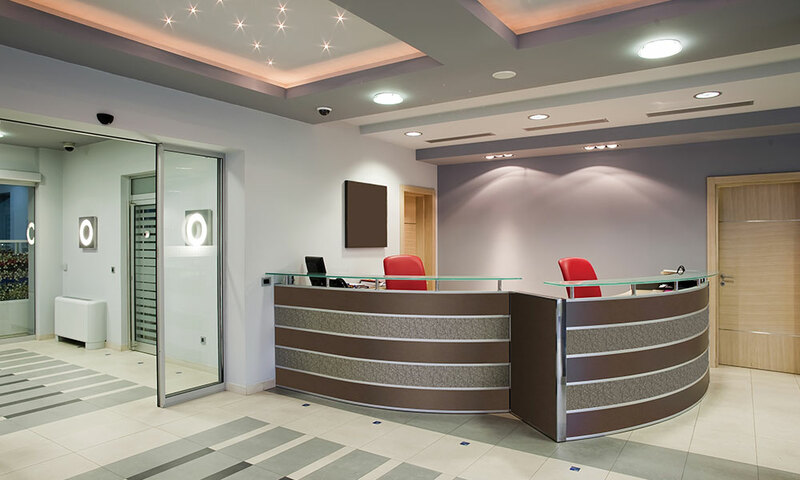 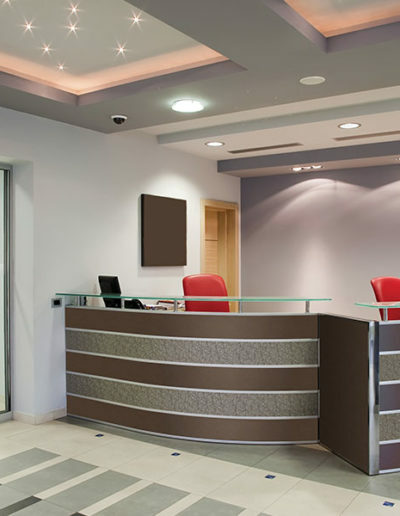 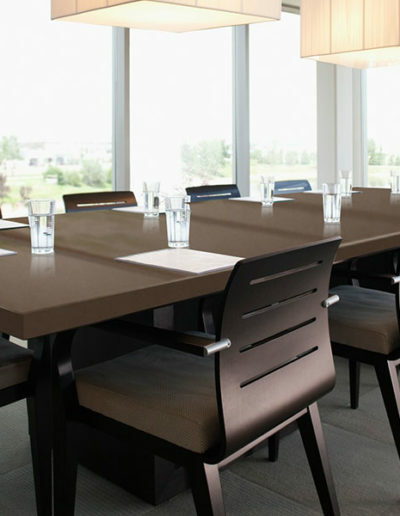 HANSTONE® makes better working environment with clean atmosphere. 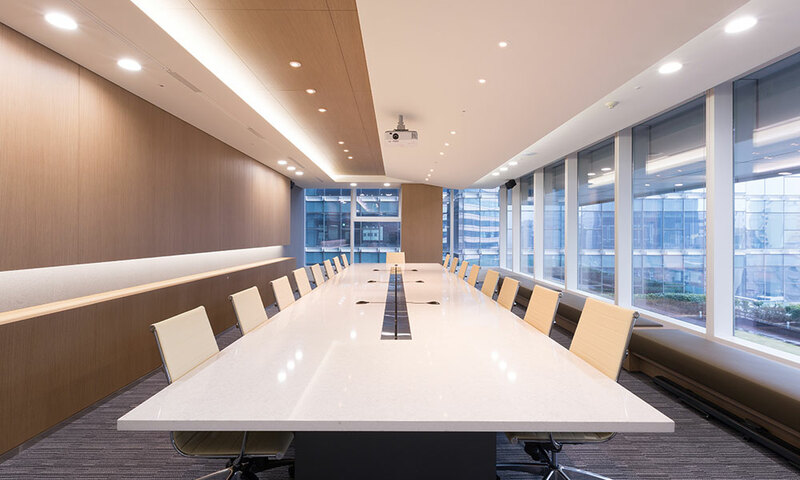 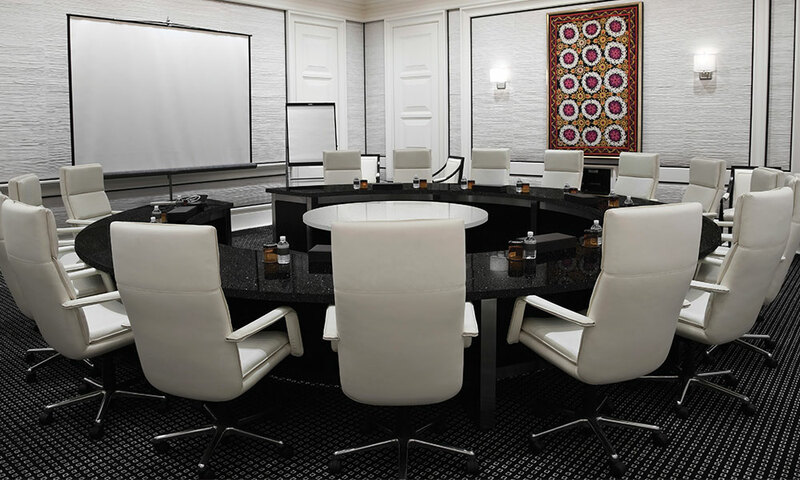 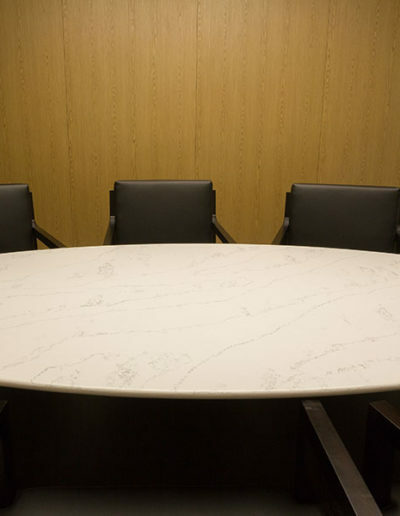 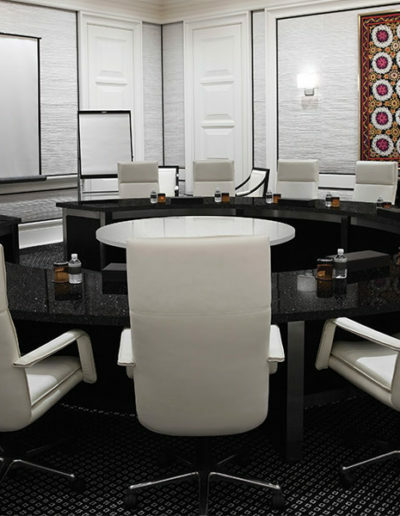 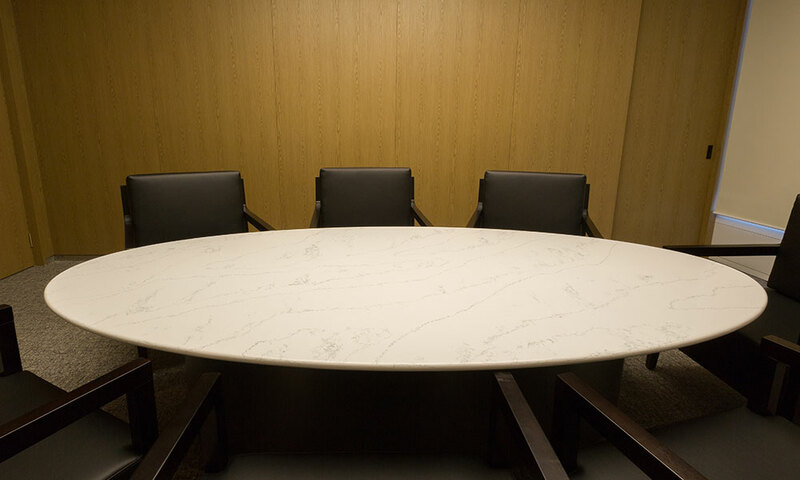 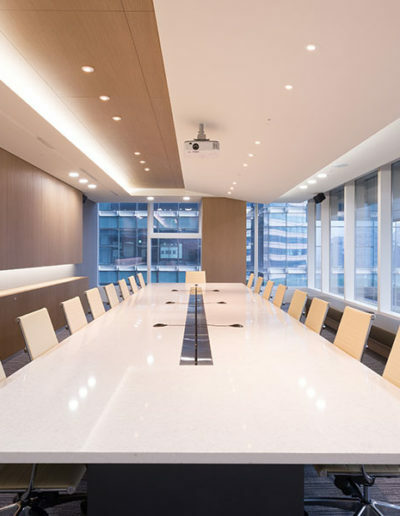 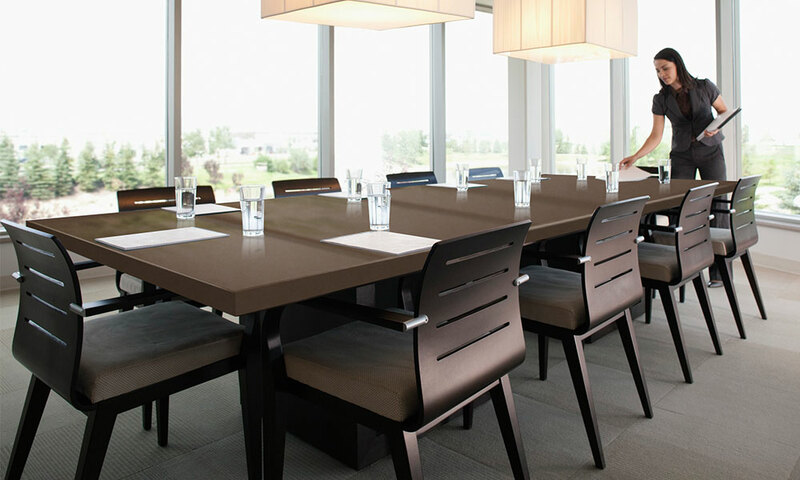 Premium and seamless design of HANSTONE® is ideal for meeting room, desk, any furniture that needs in offices and healthcare. 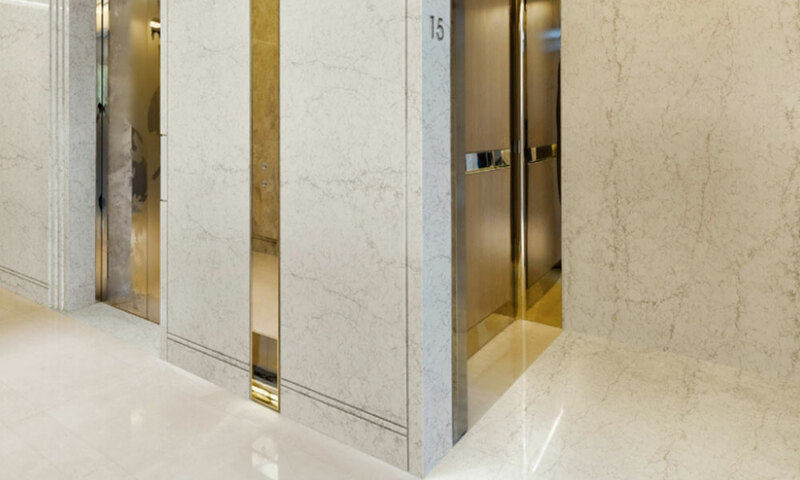 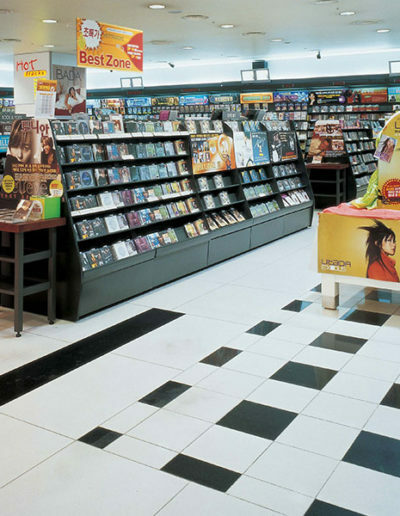 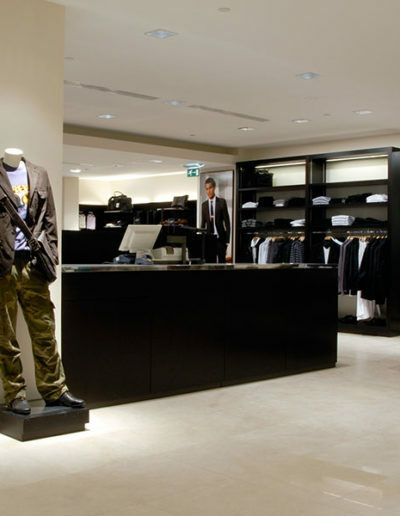 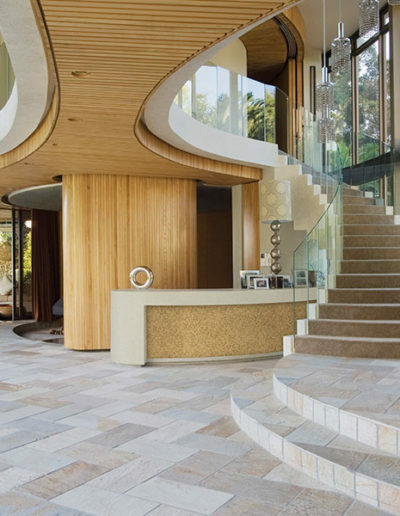 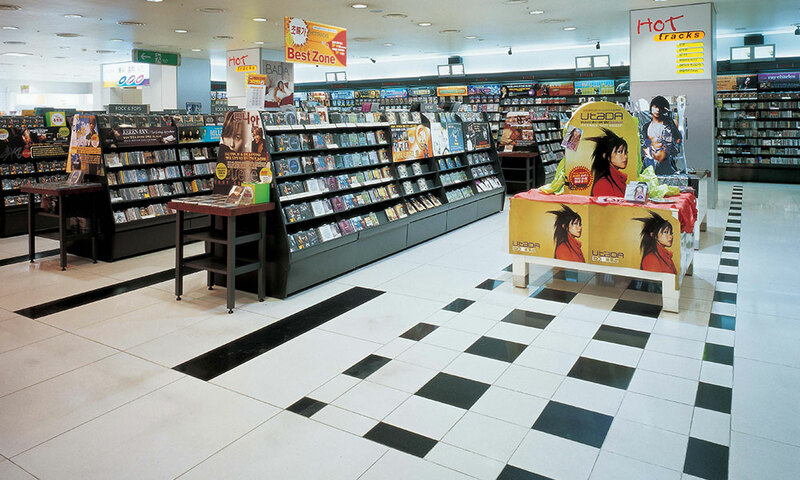 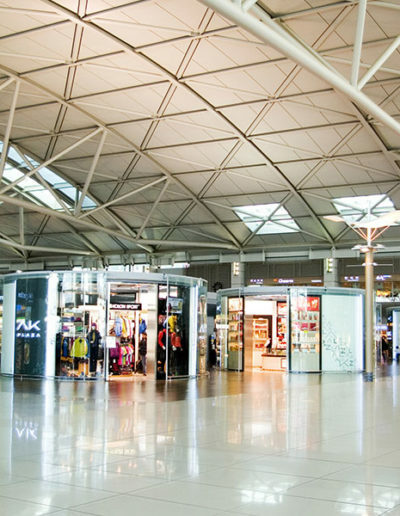 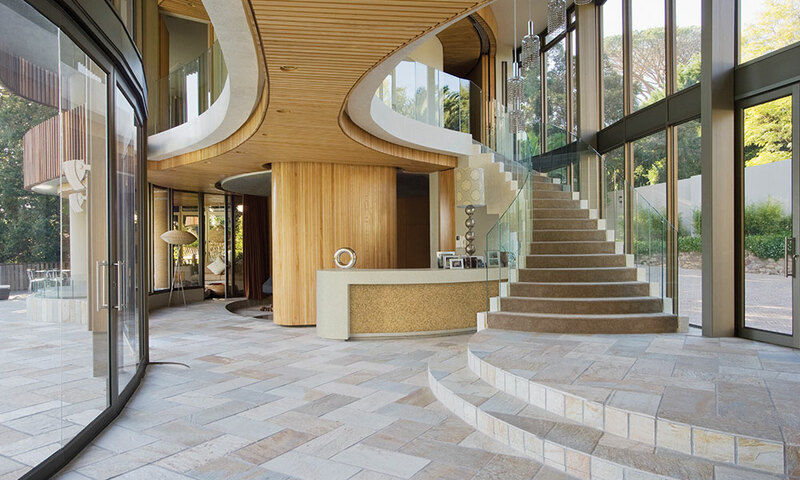 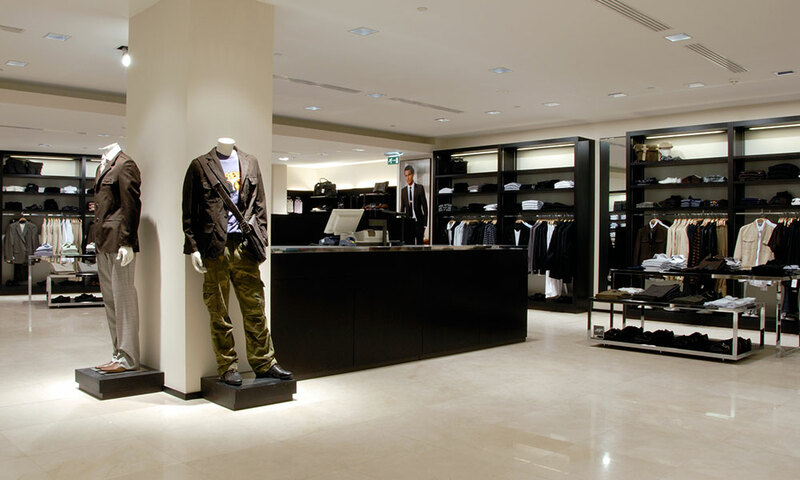 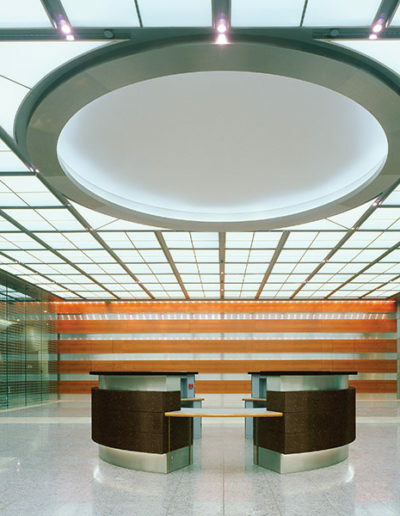 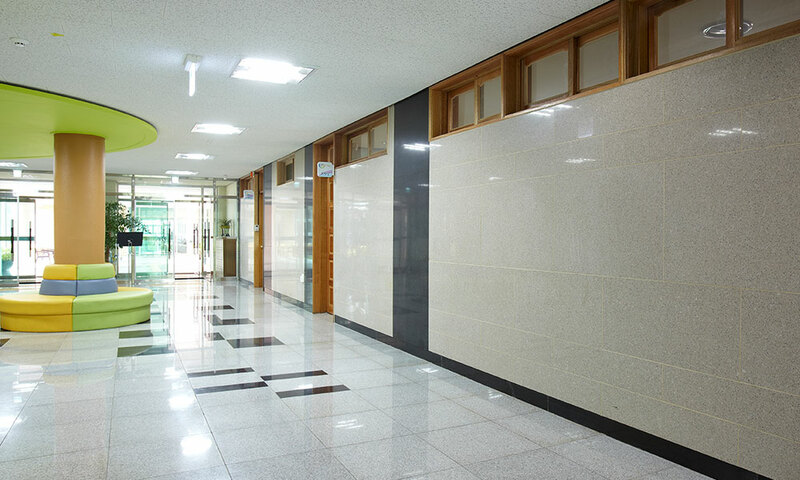 Interior with HANSTONE® will provide clean and premium impression to customers making them pay attention to products. 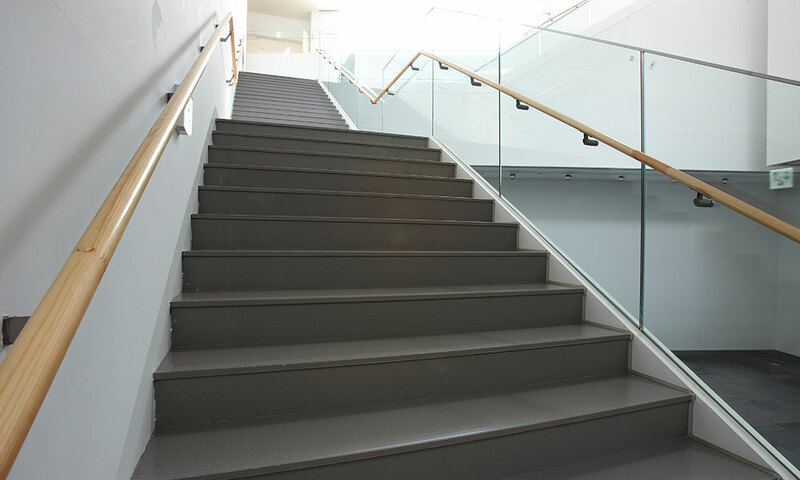 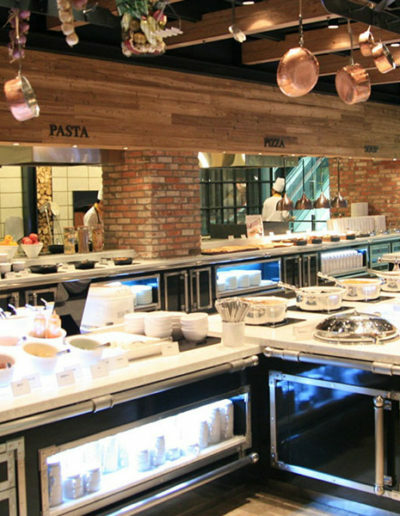 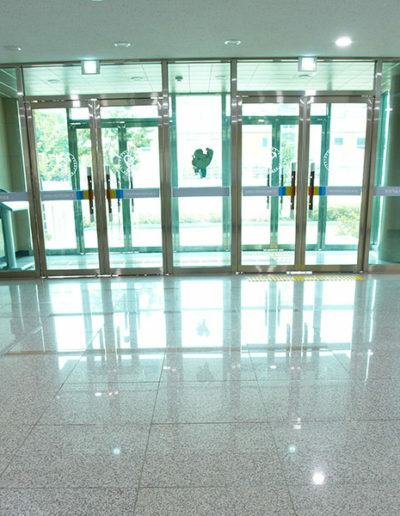 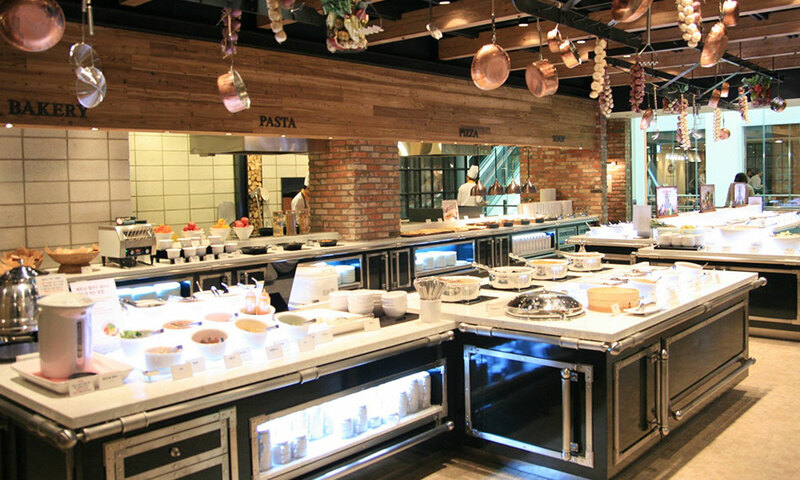 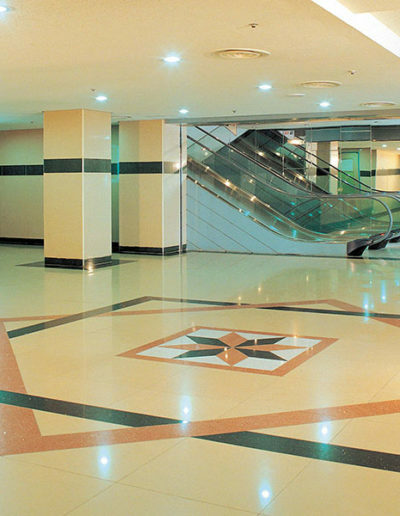 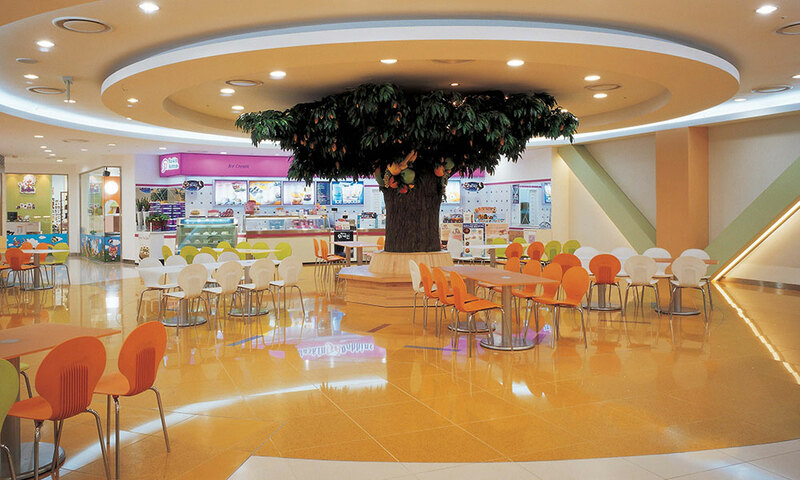 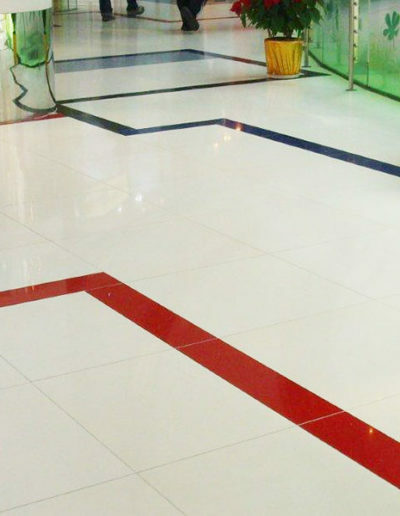 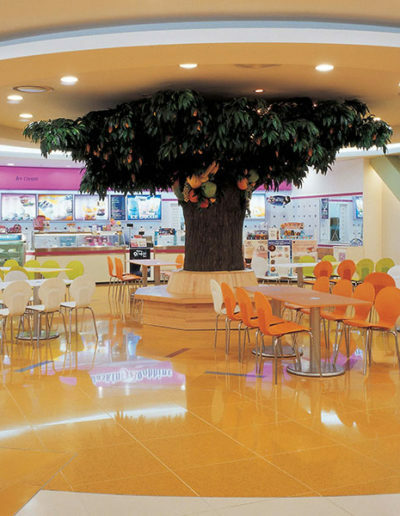 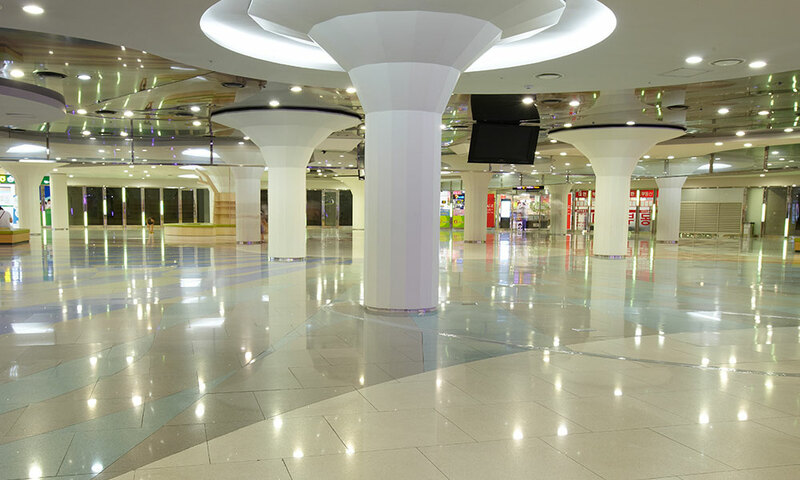 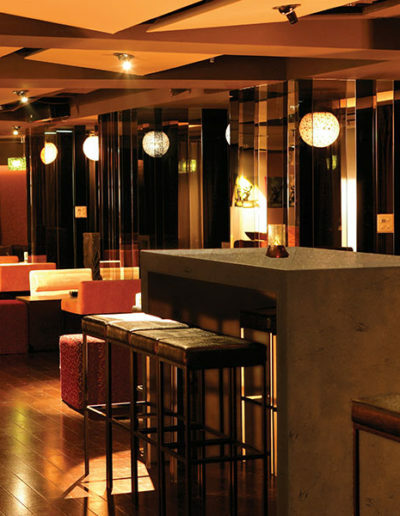 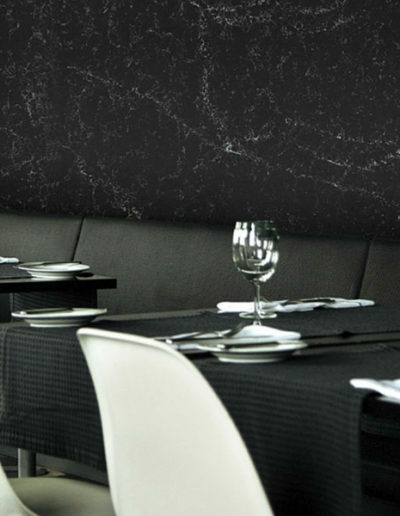 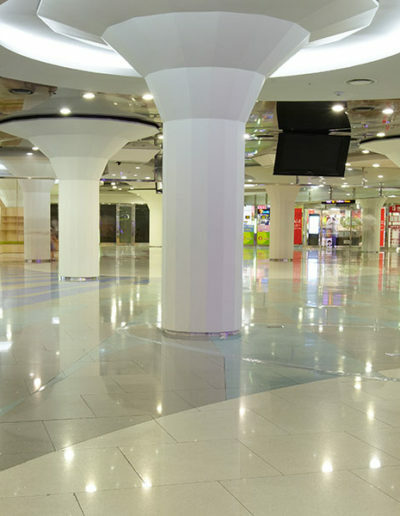 Non-porous feature of HANSTONE® is perfect for shops and cafes in that it is hygienic and easy to maintain. 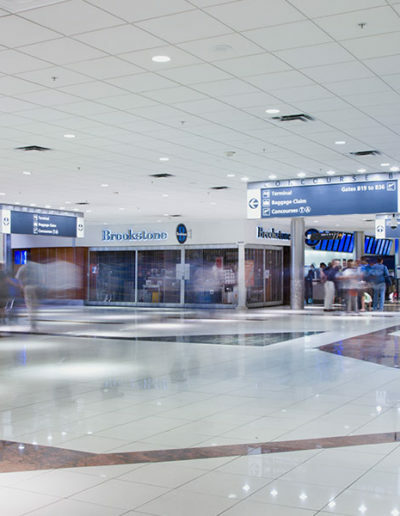 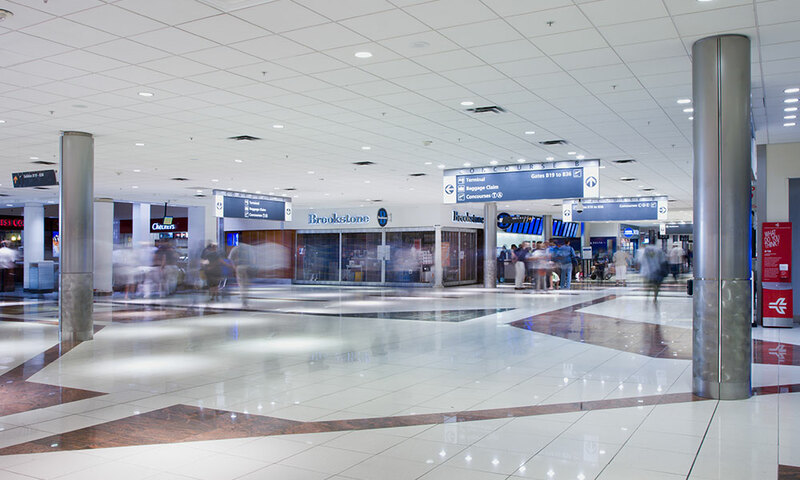 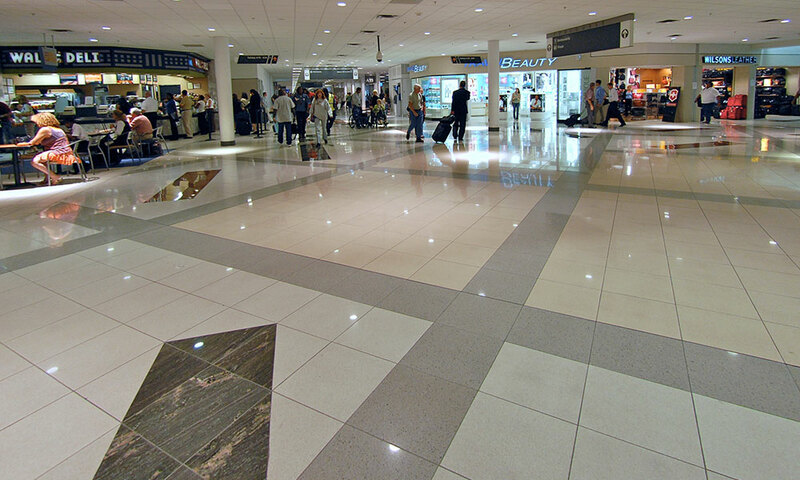 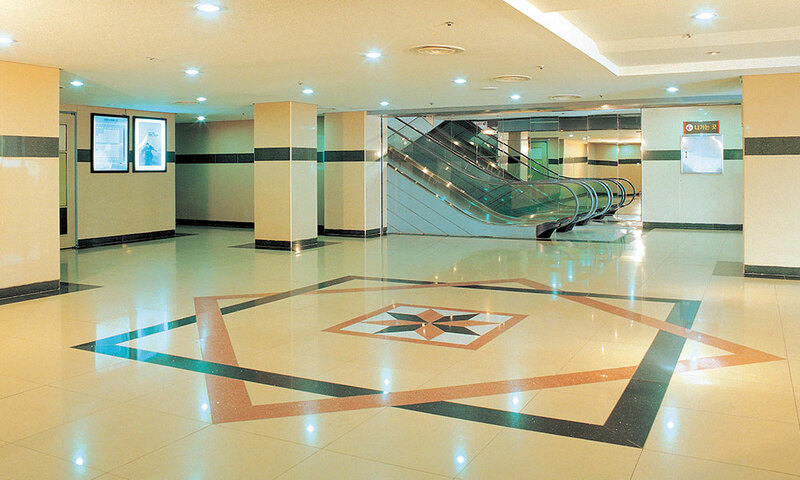 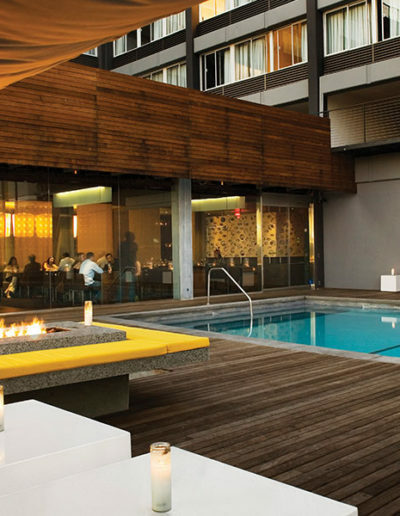 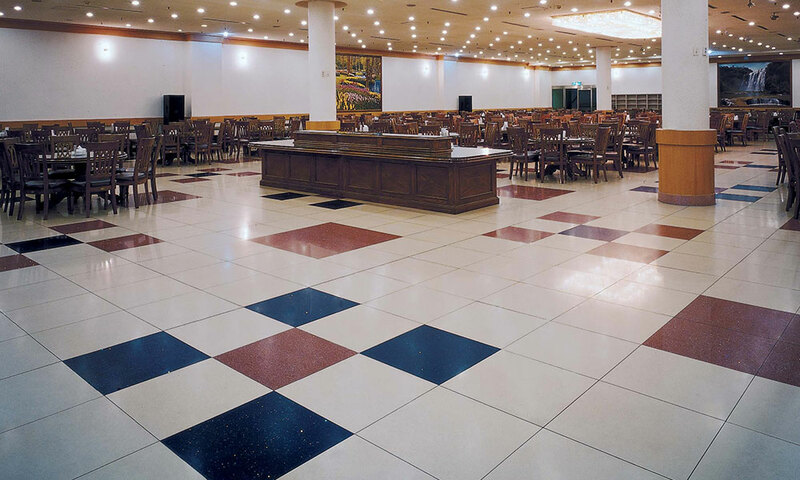 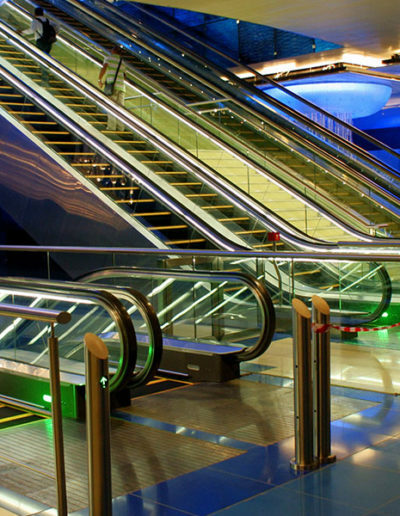 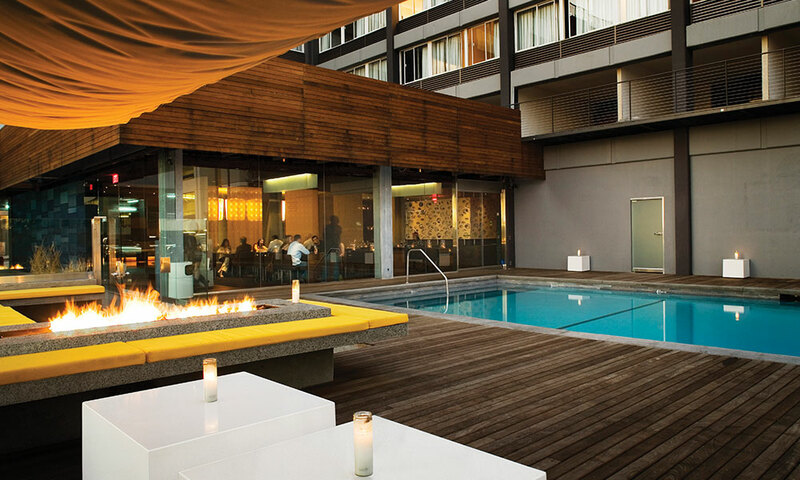 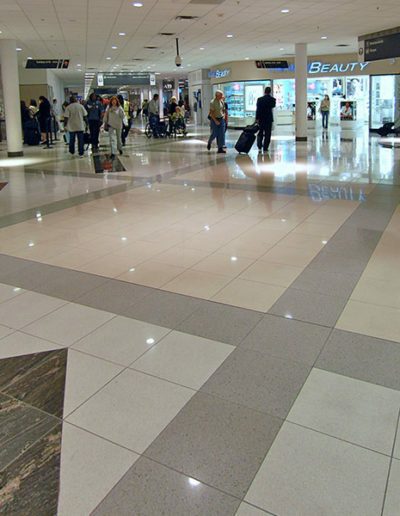 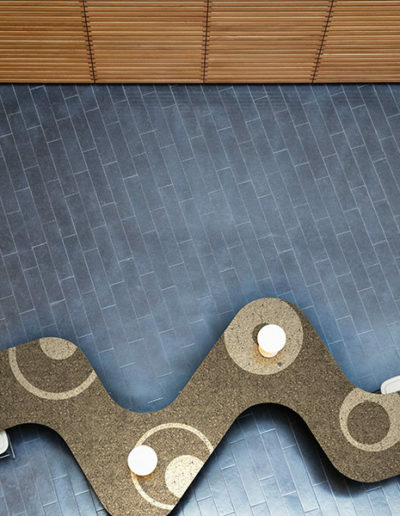 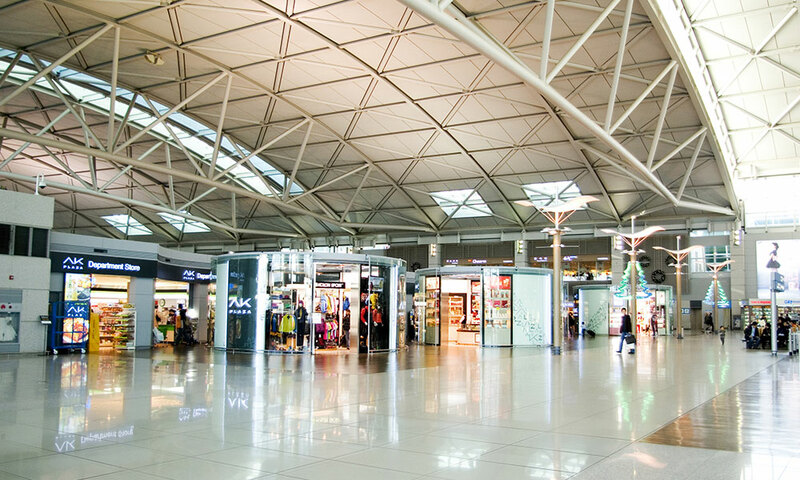 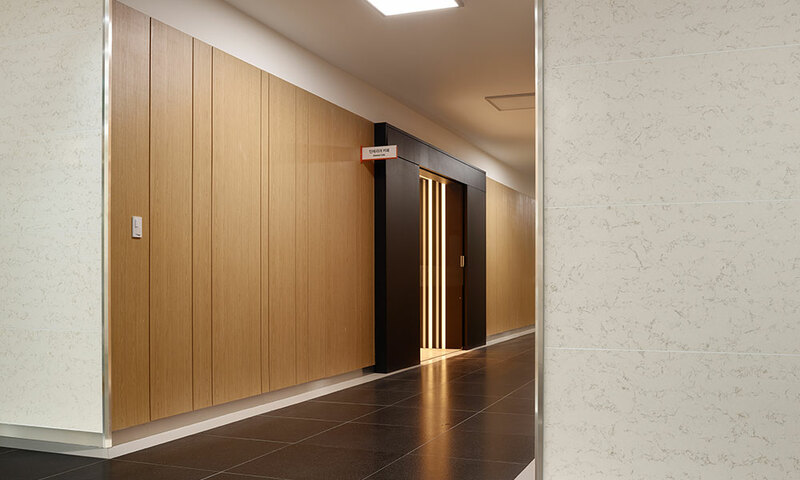 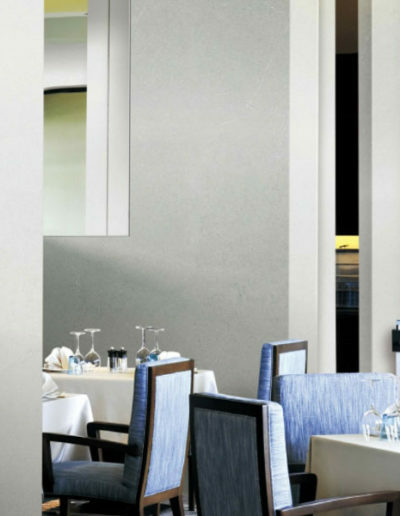 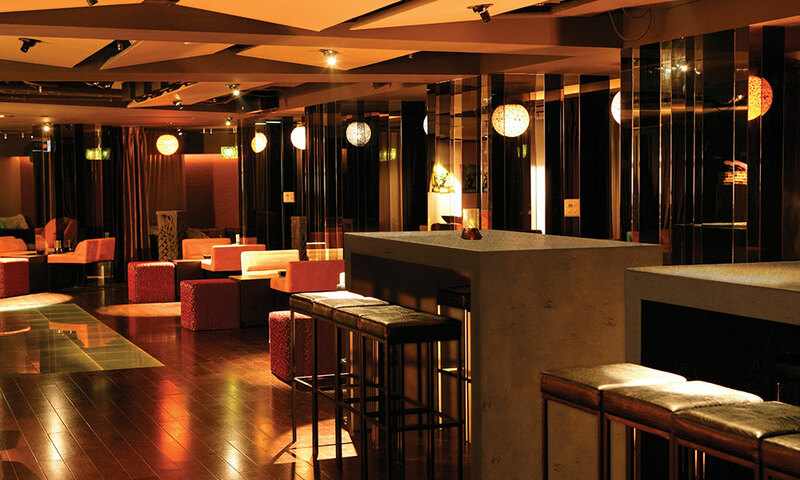 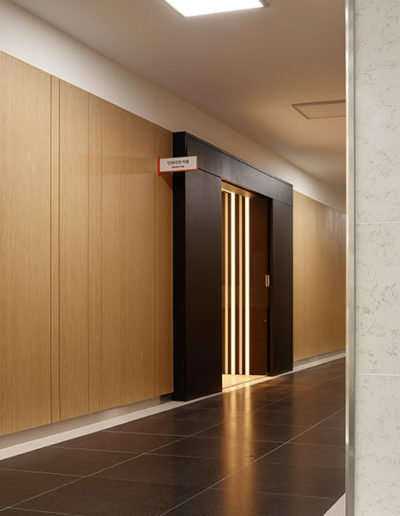 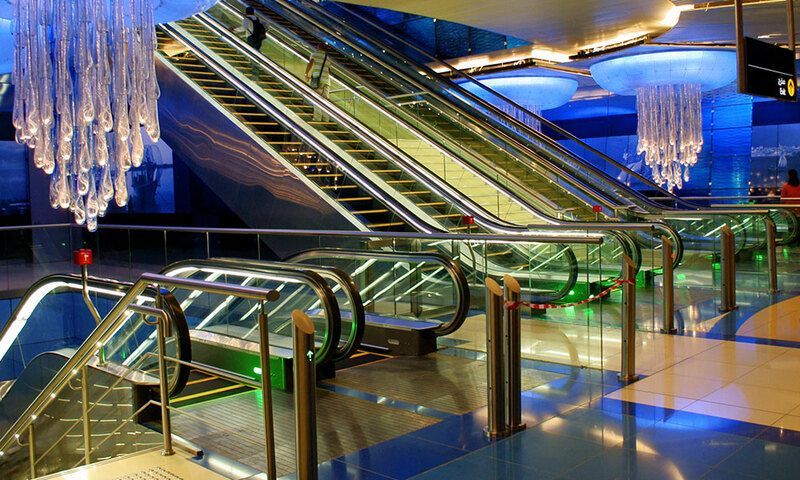 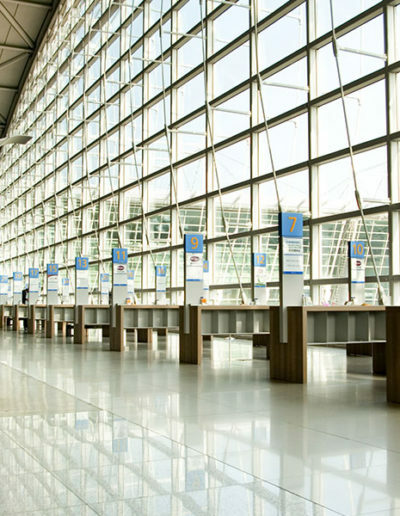 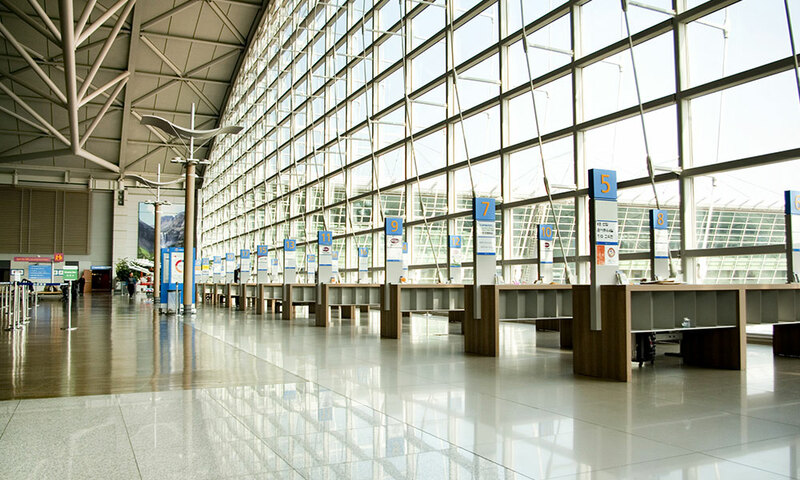 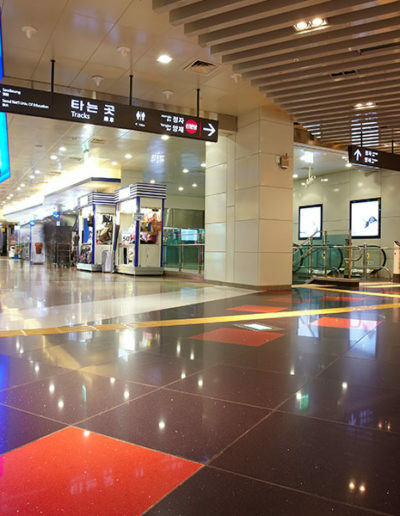 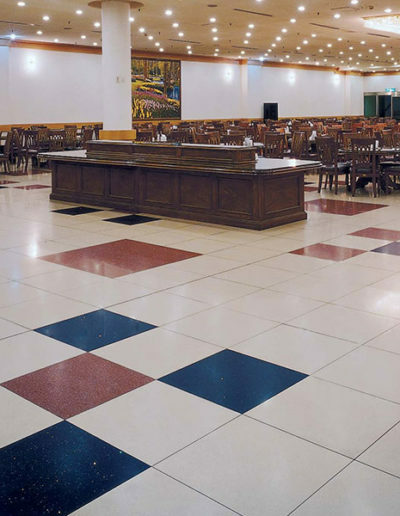 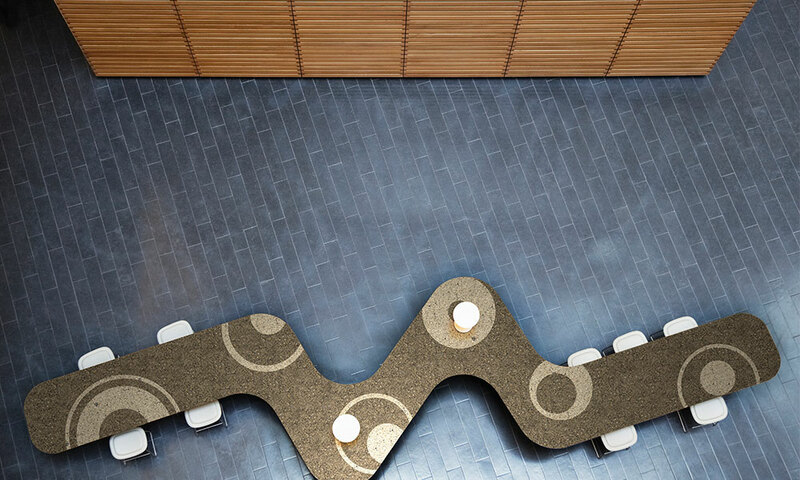 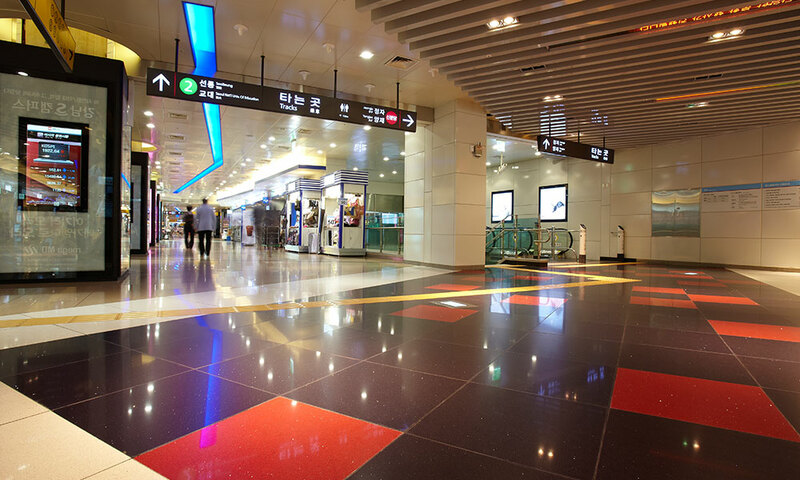 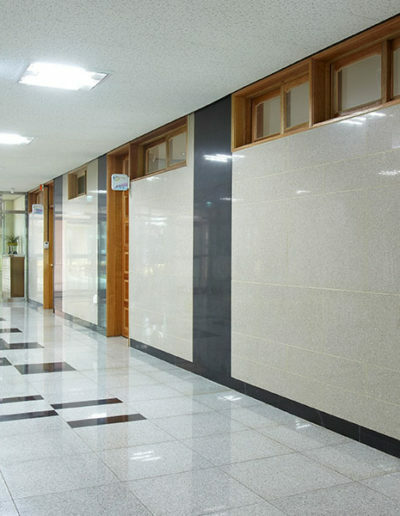 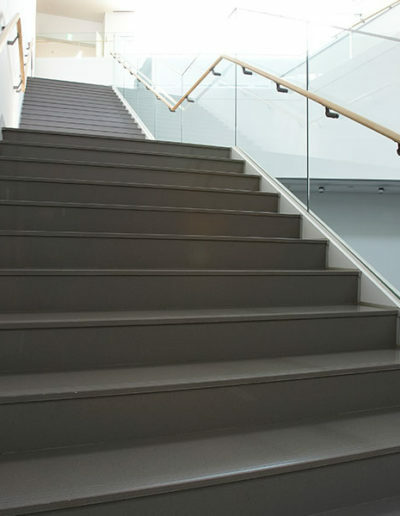 HANSTONE® is perfect for flooring or wall cladding in public places. 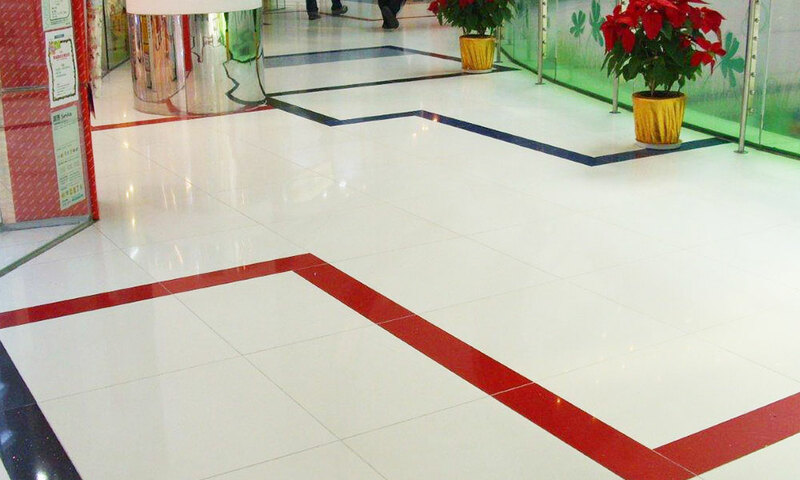 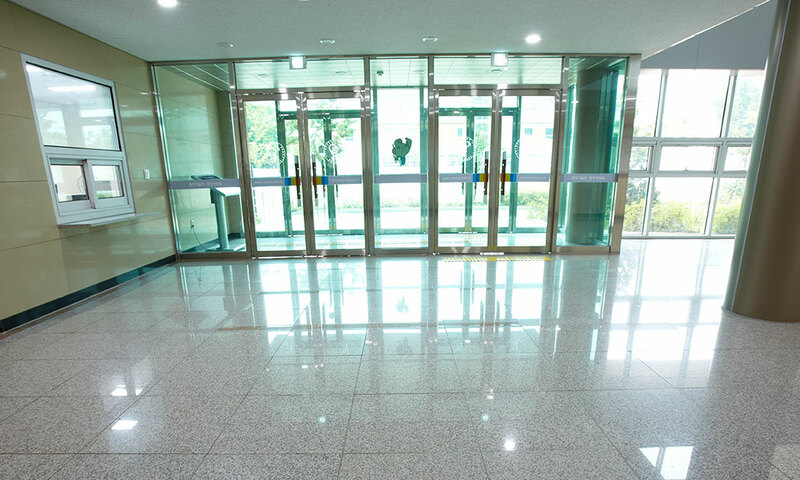 It is easy to clean, highly resistant that keeps the beauty of HANSTONE® for long time.